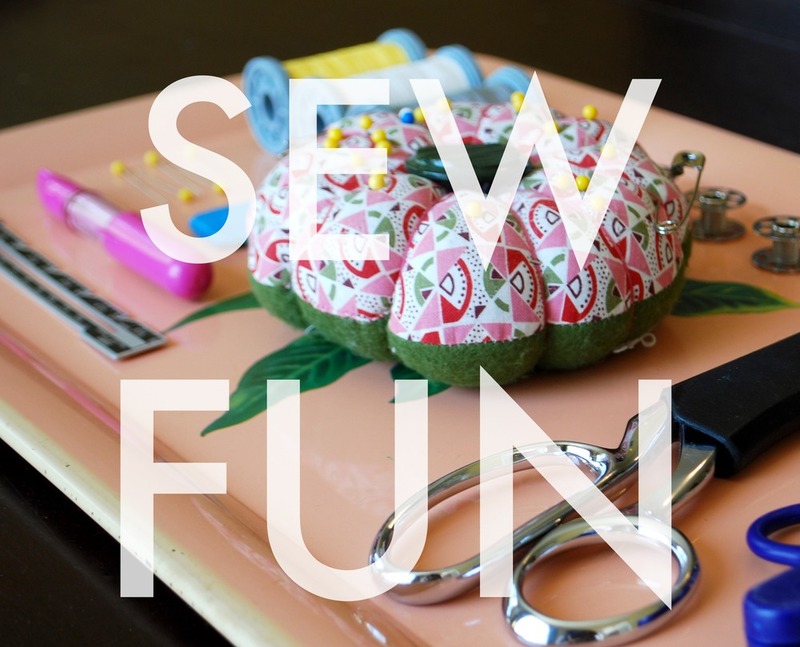 SEW FUN is all about creative sewing time! Students will have a variety of quick and simple projects to choose from appropriate for their skill level. They should be comfortable being self-guided in order to be uniquely creative. Hand sewing may be used/learned in this workshop series. *Fabric Requirements: some projects may require that students bring unwanted/unused clothes to class to be repurposed. Students will need to bring fabric for any project that requires more than 1 yard of fabric.